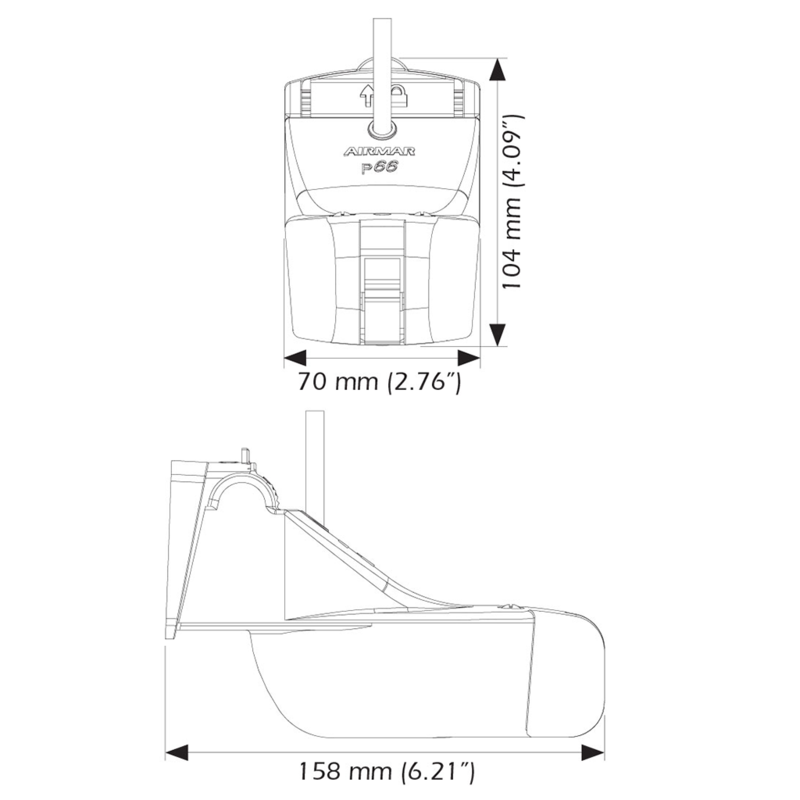 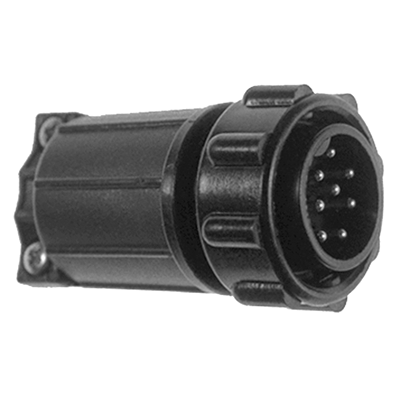 A model without a speed sensor (P66 DT) is also available. 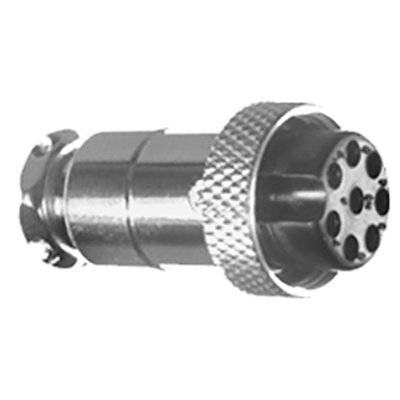 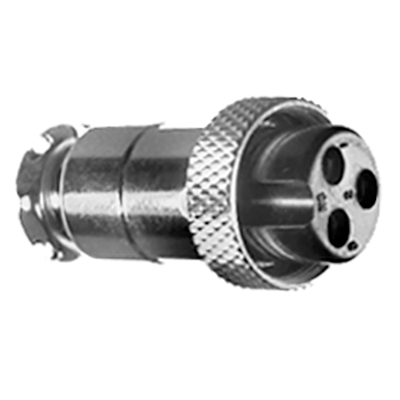 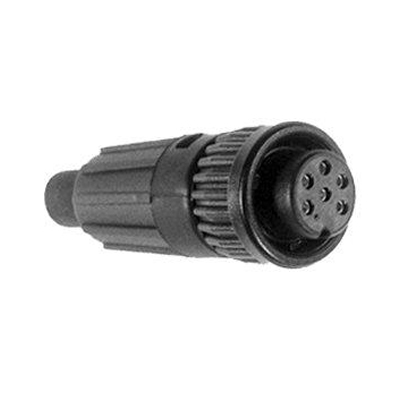 These transducers have a permanently attached 10 meter cable ending in a brand-specific connector. 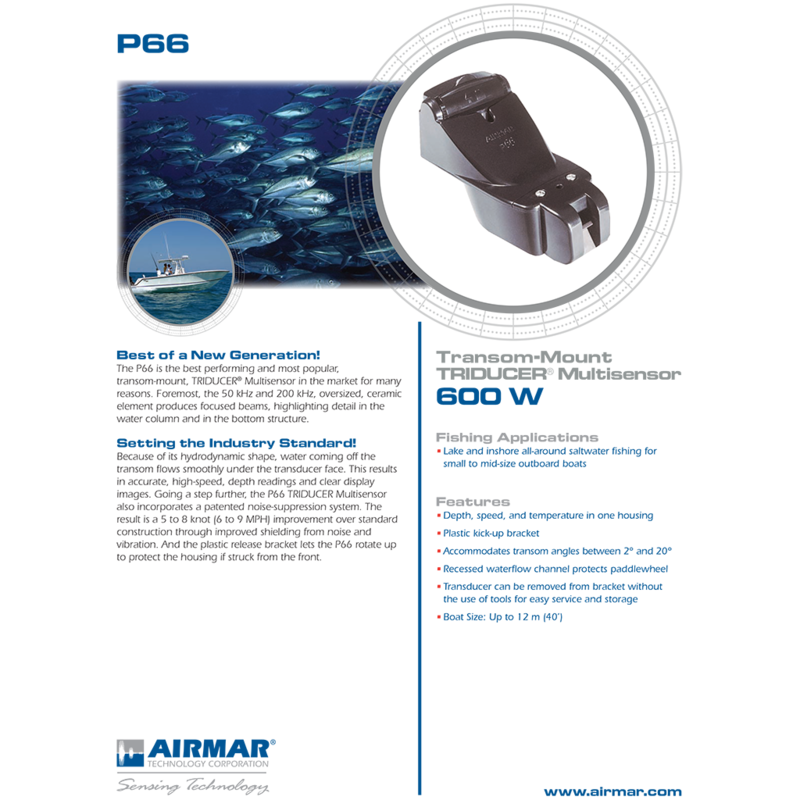 If the owner changes their sounder/fishfinder equipment to a different brand, the transducer may not be compatible with the new equipment. 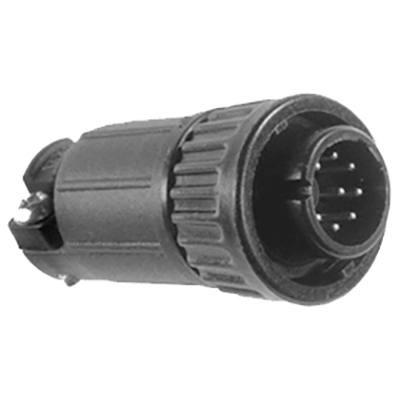 Adapter cables are available for some combinations of new and old equipment, but not for all. 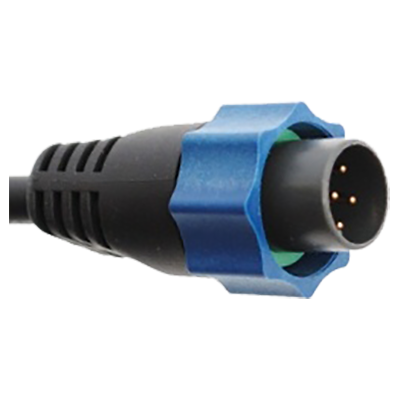 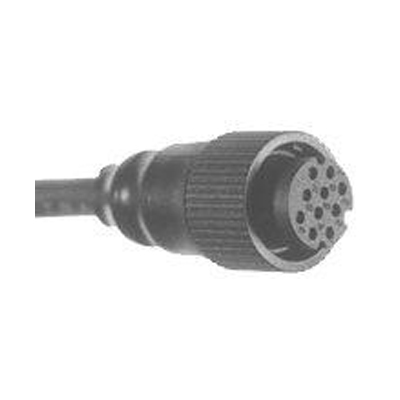 These 1-meter adapter cables are made for older transducer designs that have permanently-attached cables and which do not use the Mix and Match system. 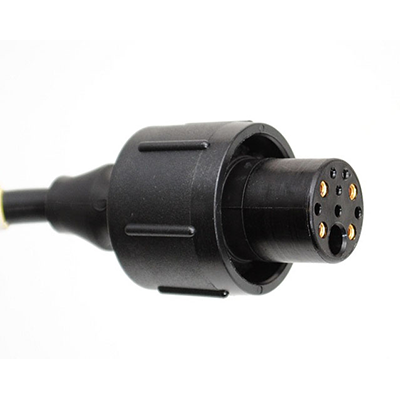 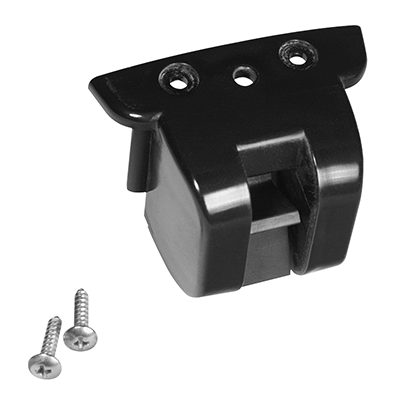 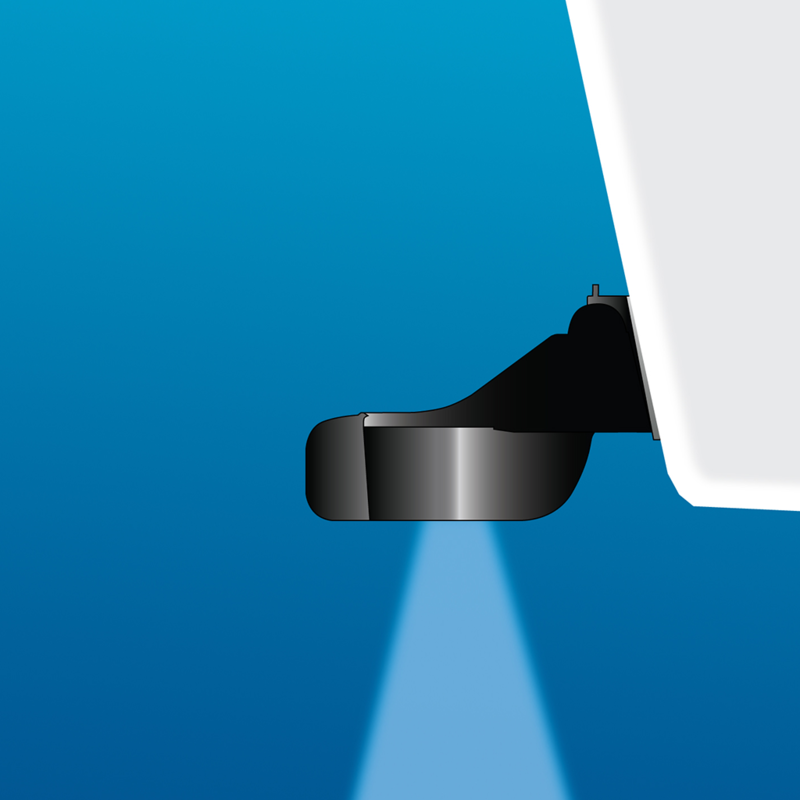 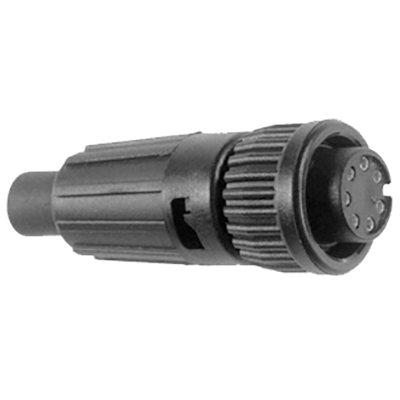 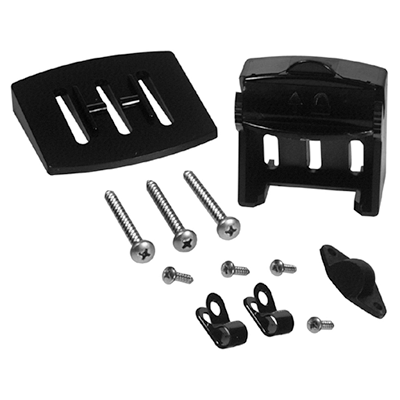 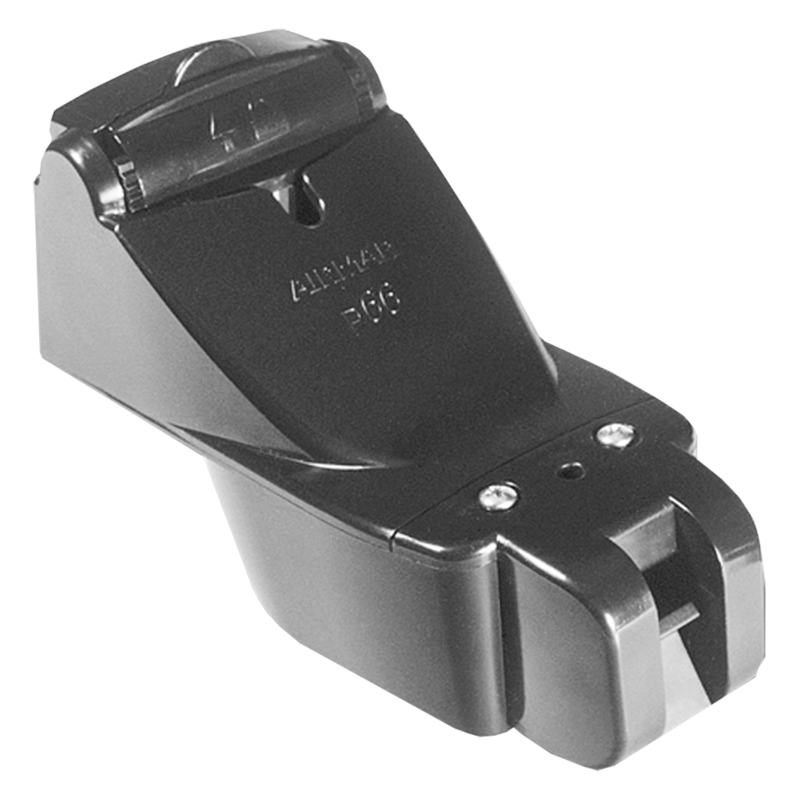 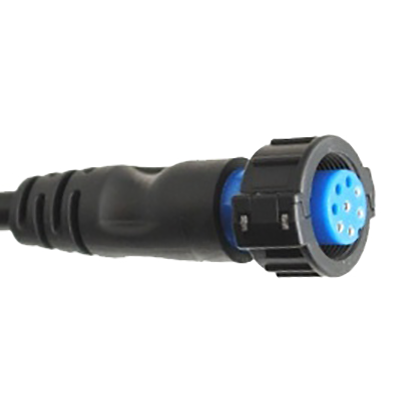 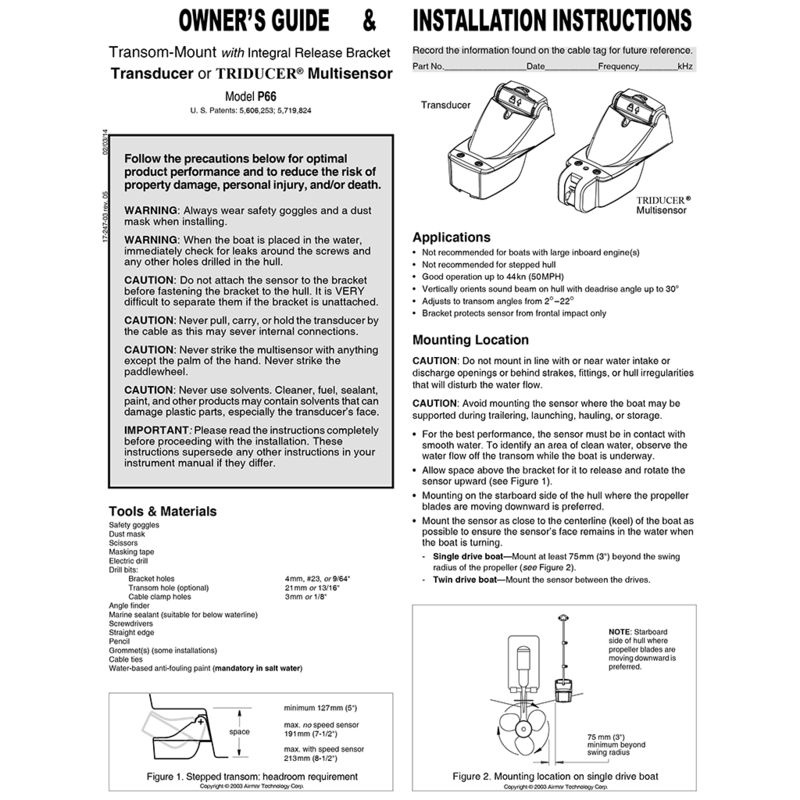 They enable a transducer with a cable ending in one connector to be used with a sounder or fishfinder that takes a different connector.